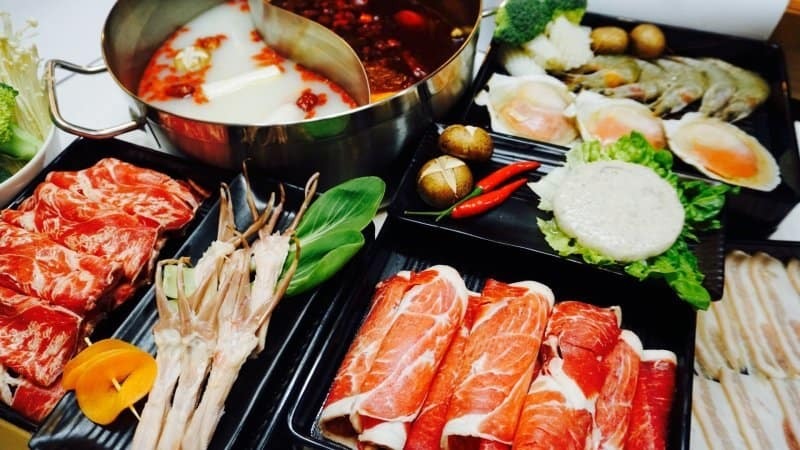 Chinese New Year is never complete without having a steamboat session! Join us for a CNY get-together and bond over a hearty meal. Member Discount / Refer-A-Friend Discount / Birthday Voucher/Discount code/Event Pass are accepted for this event.